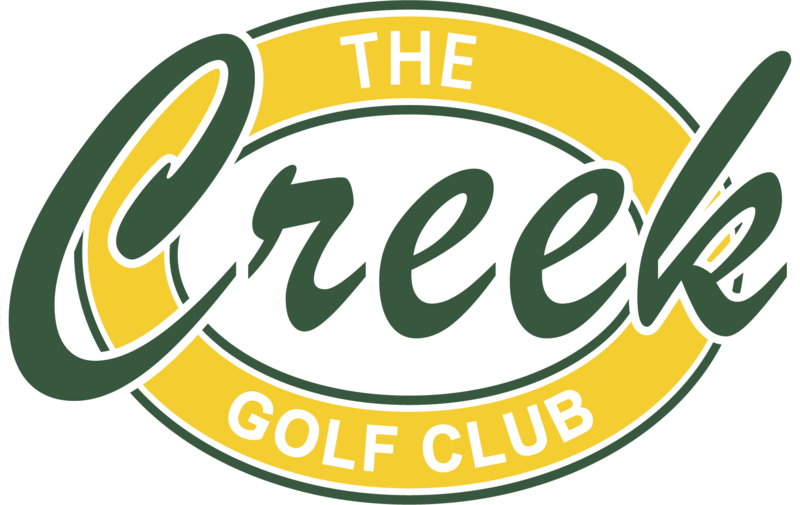 Please support your club by buying your golf equipment and apparel from the Pro Shop! 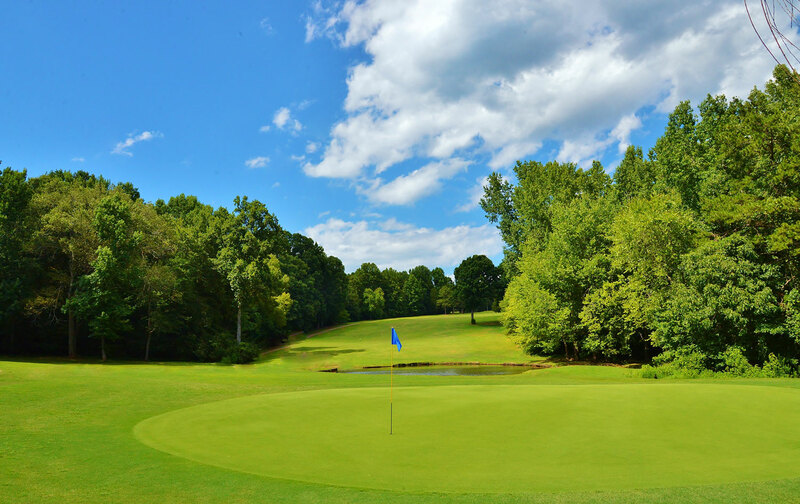 The Creek Golf Club features a “player friendly” 18 Hole Russell Breeden designed Par 71 Course. We have 4 sets of tees so that golfers of any age or ability can have a fun day on the course. We also have a separate 6 Hole Tom Watson designed Par 3 course. Our grill features full breakfast on Saturday’s and Sunday’s. 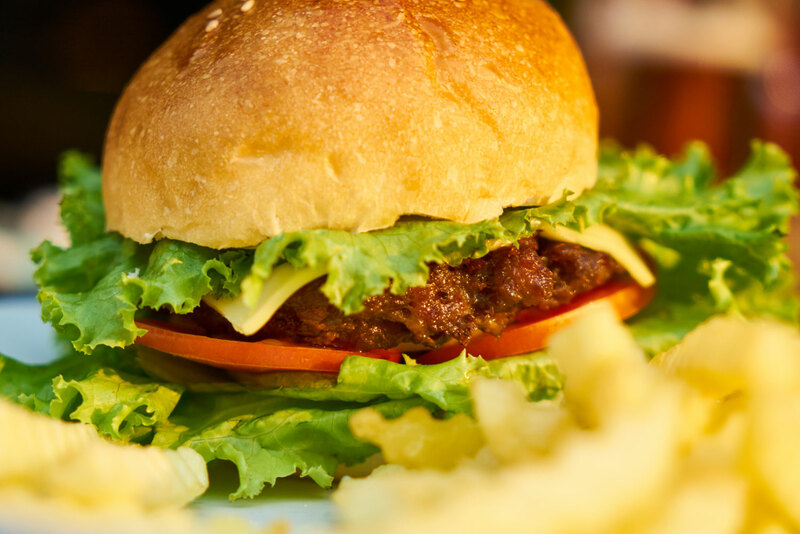 For lunch every day we have freshly made hand pattied burgers, salads and cold cut sandwiches. Stop by next time you are in the area for the best chicken salad in town! We carry Titliest, Foot-Joy, Ping, and Under Armour. 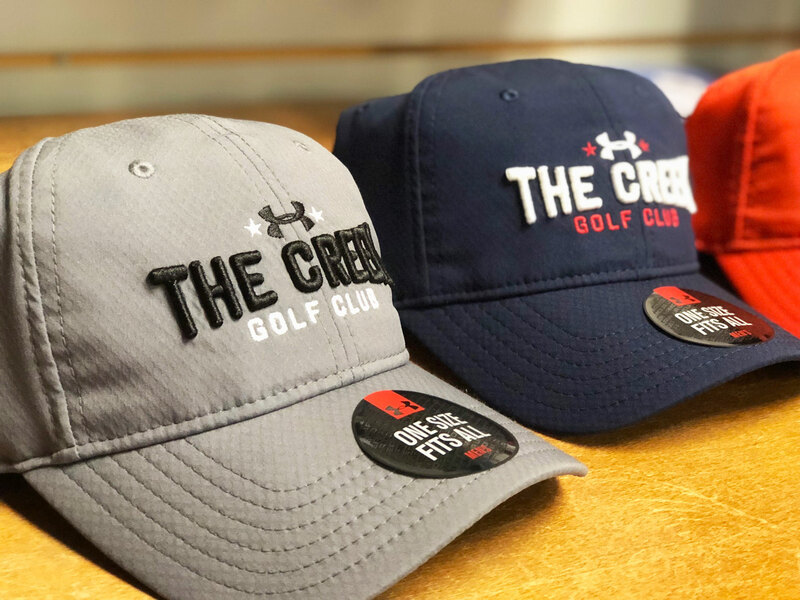 The shop is fully stocked with clubs, balls, gloves, shoes, hats, and apparel. We will also gladly special order anything that you need for the upcoming season.